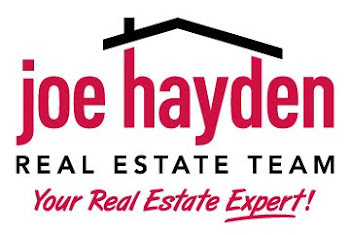 Springview Homes for Sale Jeffersontown, Kentucky | Louisville Real Estate with the Joe Hayden Real Estate Team - Your Real Estate Experts! View all Springview Homes for Sale on the Louisville MLS listings below! Springview real estate is located off of Taylorsville Road near Ruckriegel Parkway in Jeffersontown, Kentucky. The subdivision of Springview was developed approximately 20 years ago by D.R. Horton, Inc., and remains a popular destination to this day for home buyers. The subdivision is actually connected to several older neighborhoods in Jeffersontown which gives residents the opportunity to move about town while avoiding main roads as much as possible.